Oliver Heldens recently announced his new single, ‘Koala’, which is due for release on Monday 4 August via Spinnin' Records. After building his reputation with tracks like his UK #1 ‘Gecko (Overdrive)’, his remix of Martin Garrix's ‘Animals’, his star looks set to continue to rise. With his latest offering, ‘Koala’, he brings another decent track to the forefront, while strengthening his popular house music style that works well in festivals and clubs. 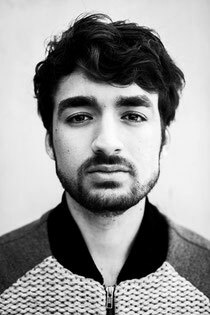 As he tours around the world, Oliver Heldens continues to build upon his presence with DJ sets and key releases. Have a listen to ‘Koala’ below.